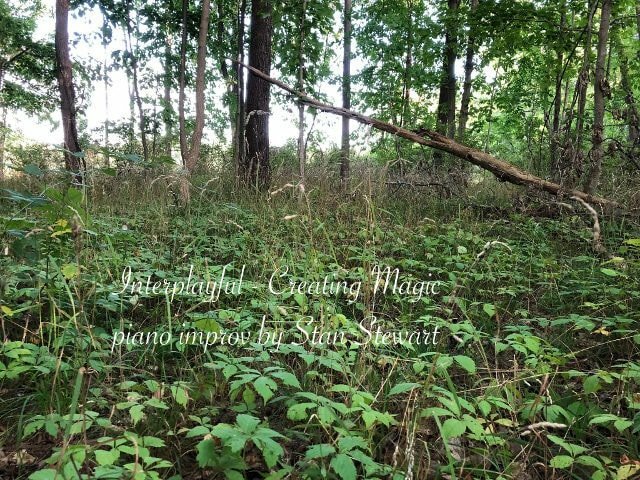 30-day challenge: one piano improv recorded each day. Each piece will be created spontaneously in the moment and inspired by a daily prompt. Why? 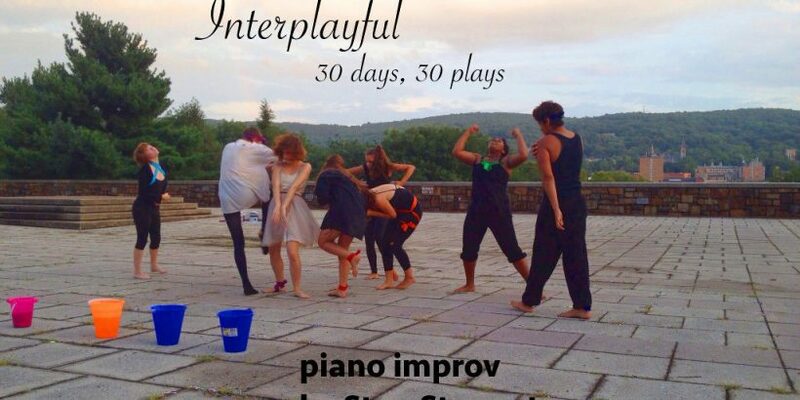 Because at the end of this 30-day challenge, we will celebrate the annual “International Day of InterPlay“. 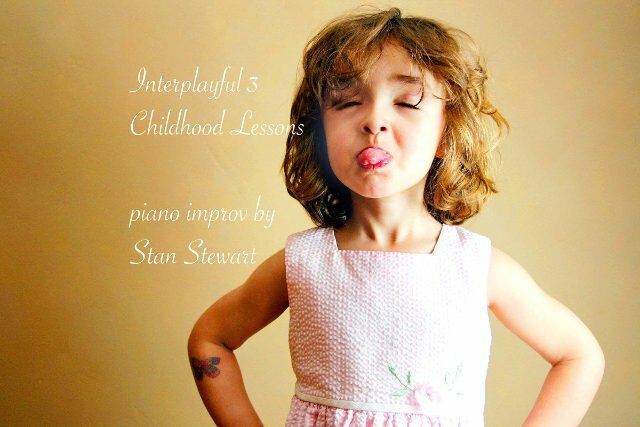 Over its history, InterPlay has truly become a worldwide movement. For this and many other reasons, I’m glad to be part of it. 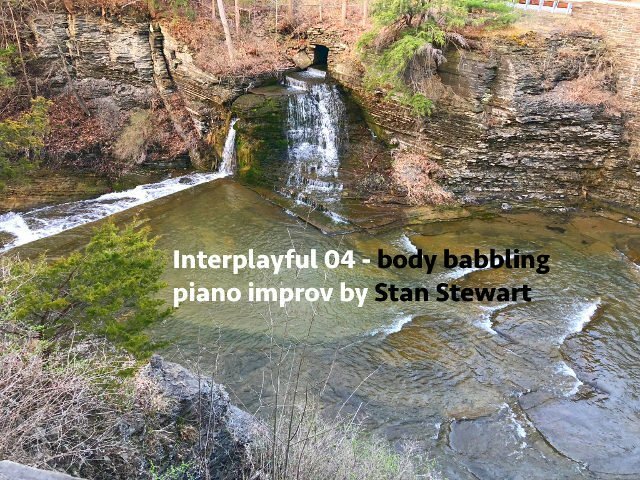 Based on the idea that we can unlock the wisdom of the body, InterPlay offers many events and untensives around the world. In recent years, this organization has emphasized leadership by millennials and people of color. Undergirding this movement are a core group of concepts and improvisational forms. 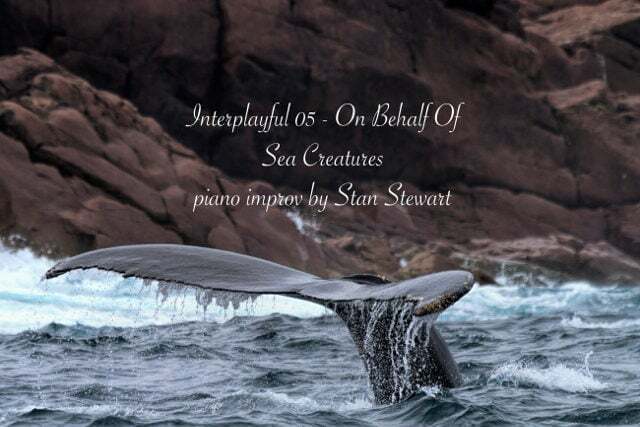 These forms have been key elements in the transformation of many people who thought that they could no longer contact their creativity and sense of playfulness. 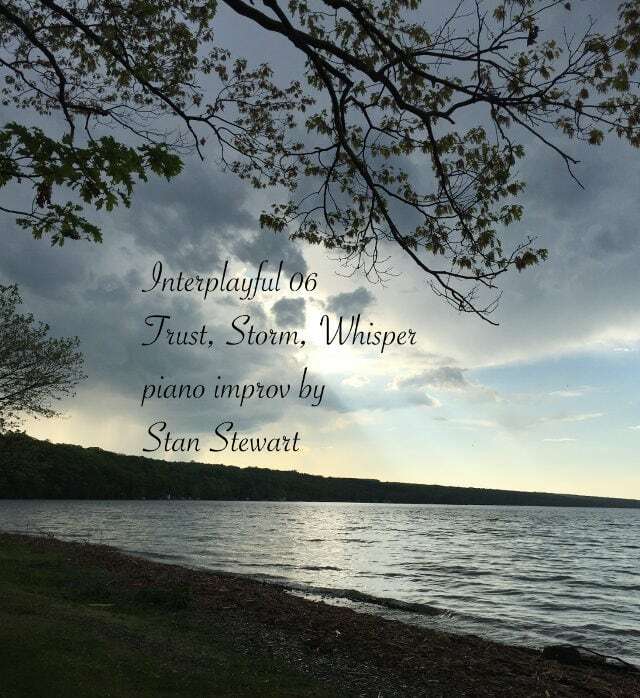 I’m so grateful to InterPlay for helping me as a recovering serious person. It pays to play. 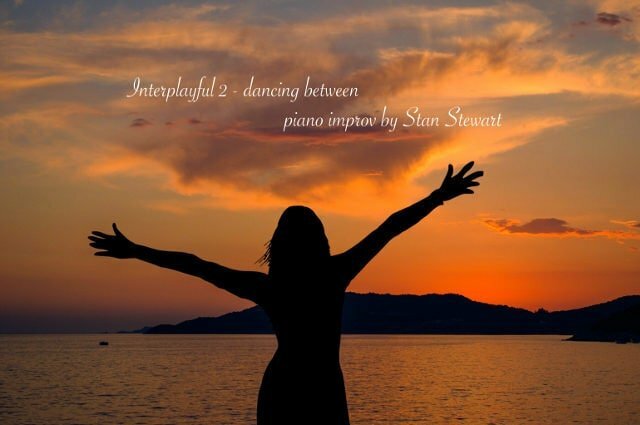 InterPlay has been a significant inspiration in my life.